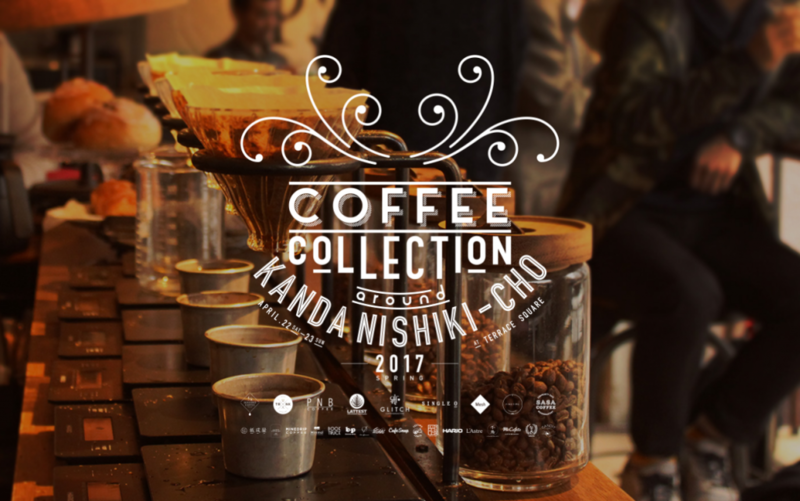 This is the 4th edition of this event where you can taste the best cup of coffee in the Kanda Nishikicho area where the real coffee culture is said to come from. Through the project “DISCOVER” searching for new coffee roaster from home and abroad, 10 stores for 2 days, will present you their coffee (single origin) using the traditional “hand drip” method. With coffee brewed with the same process, come experience and taste the beans chosen by each shop, feel the difference in their respective roasting method and the character and personality each barista put into their art. And with your favourite cup of coffee in hand just enjoy the streets of Kanda packed with history and various cultures.